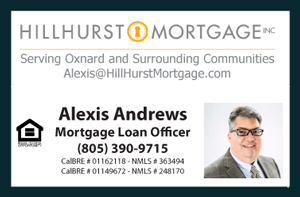 It is my pleasure to share with you today, Wednesday, March 5, the latest Riverpark Homes For Sale in Oxnard CA. Live, Work, Dine, and Play in this modern and newly developed area of Oxnard. Riverpark offers a unique blend of Single Family Homes, Condos, and Townhouses all within a well integrated and pet friendly community. Restaurants, Shopping, Groceries, and Theaters are all a walk away. This is a community that will help you keep your driving to a minimum and have all you need at hand.